With RPR Mobile, you’ll have the confidence of knowing you can find the answer, whenever your clients ask the question. 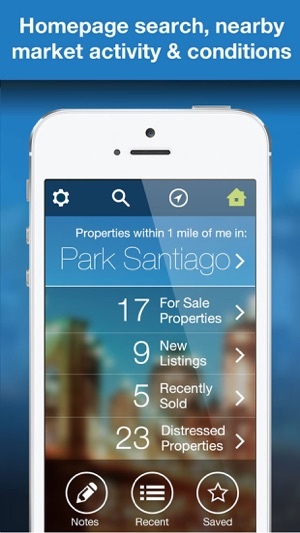 Our app is regularly improved to make it easier for you to conduct your real estate business. What's new? Refreshed data, better performance and a few bug fixes. UPDATE: we’re changing our review as we’ve tried using the app on mobile and online. 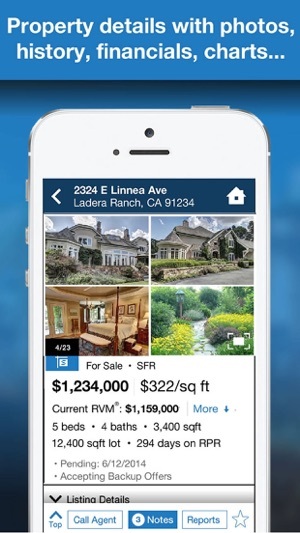 The app lacks detailed search capabilities and data updates are severely outdated compared to the MLS. We’ve wasted valuable time trying to fine-tune searches only to come up empty-handed. 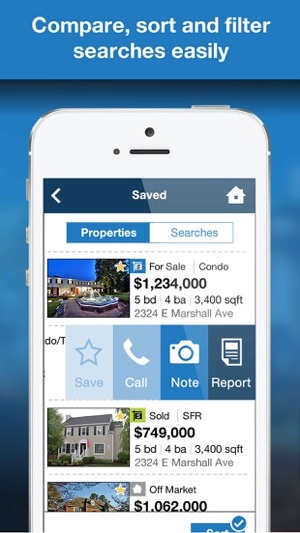 Our advise is not to waste your time with this app and use the MLS exclusively for any meaningful searches. It’s not the tool for a Realtor who needs to drill down. Move on. 1st review: In a word: powerful. Nice to have full information on the fly. 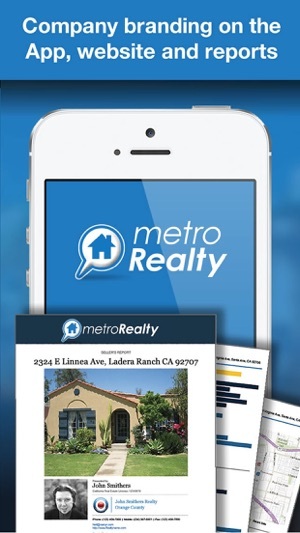 A cut above other apps and available for a Realtor(R) only. Woohoo! 2nd review: However, there are bugs when trying to select detailed information. The details will not appear so you need to refresh numerous times or close out the app completely. Big nuisance. If you’re a real estate agent, RPR is a must have tool and product. 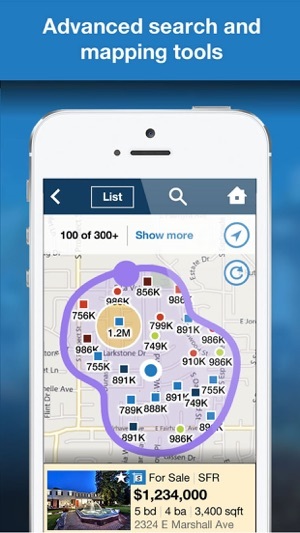 166+ million homes with details at your fingertips from your mobile device is a no brained! Providing useful information from more than 300+ datasets is “value” to consumers. Only agents using RPR can access the site and data. We Love the product so much we’ve incorporated trainings and support for all agents in all 50 US States and I personally got certified to teach more than 10 useful courses for REALTORS. We use it everyday and feel confident in saying that every agent should know about and use RPR. I use the desktop version and app to supplement many of my activities. The RVM estimate is especially helpful. For me in Fayetteville, NC my local MLS’s app is very, very limited. So I’ve come to rely on RPR app for those times I am on the go and need some quick information about a property immediately. I also do some seller lead generation and find the app useful to quickly cross reference property owners—mainly as a verification that my lead does own the property.